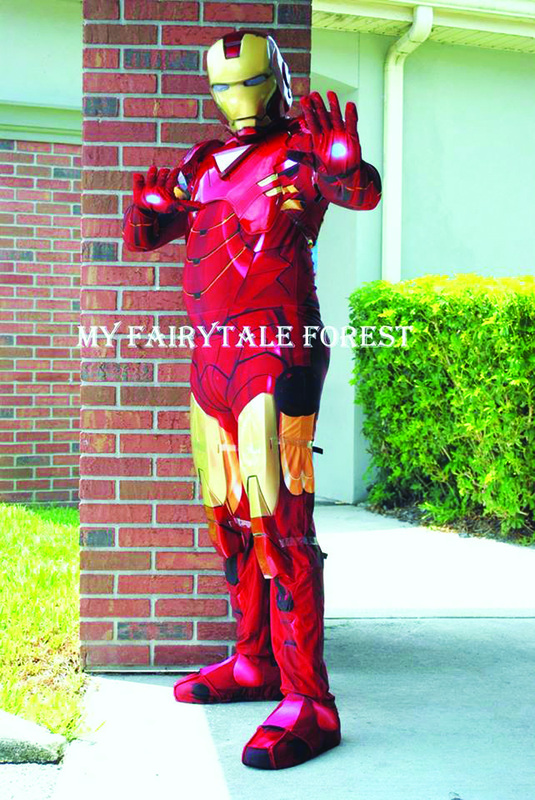 My Fairytale Forest is a party planning company that specializes in children’s birthday parties. It opened in 2013 and Adrianna Vasquez and her business partner Marilyn Aquino have been coming up with one creative idea after another. There are many different themes to choose from when planning a party. There are Princess Parties, Fairy Parties, Pirate Parties and Superhero Parties. They also offer Sweet Sixteen parties and have done everything from baby showers to 60th birthday celebrations. They can also accommodate special requests from clients. Storybook Creations are another special touch it offers. “Every fairytale design we create incorporates something iconic, whether big or small, that we feel will bring surprise and wonder to the faces of our precious little clients. Our Storybook Creations include Snow White’s wishing well, a 10-ft. Rapunzel tower, and Cinderella pumpkin coach centerpieces,” said Vasquez. In addition to planning parties, My Fairytale Forest also holds different events during the year at its venue located at 18468 N U.S. Hwy. 41 in Lutz. 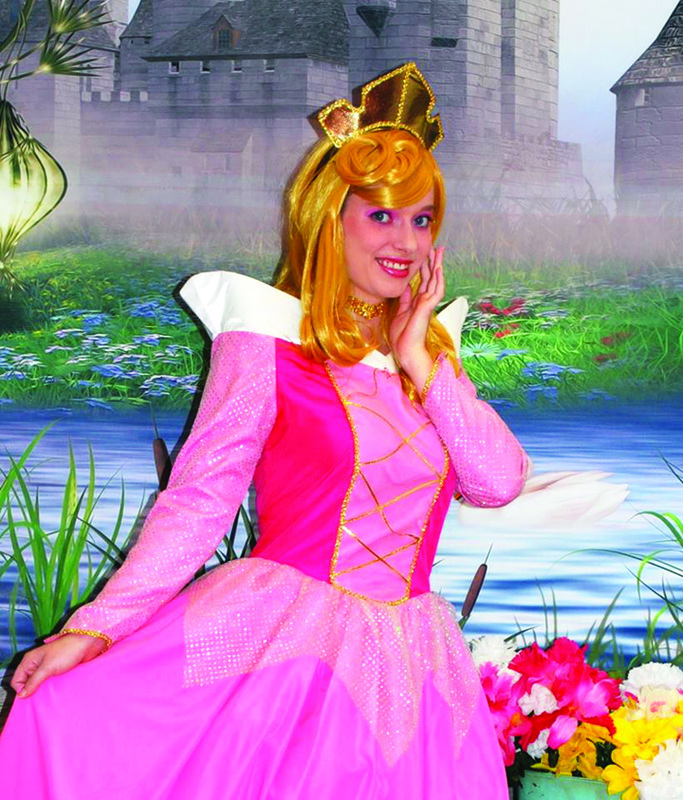 Events include Belle’s Storytime, Tea with Alice, Pixie Dusting with Tinkerbell (face painting & creative activity, great for younger children and daycares), Pirates Ahoy, Adventures with Spiderman, Cinderella’s Royal Ball, The Arabian Princess, Sleeping Beauty’s Breakfast and Rapunzel’s Best Day Ever. Coming this September will be the newest event, Meet Elsa & Anna. This will feature characters from the popular movie, Frozen, and will be designed as an ice cream social. There will be a castle backdrop, along with a candy and ice cream buffet. Elsa will perform a popular song and Anna will lead the children in a creative project. Individuals interested in finding out more about this event and registering can call Vasquez or Aquino at 654-9474 and visit www.myfairytalefor est.com for more info on other parties.